The glory days of groundnut pyramids may have past, but there is a new economy and this time its technology. 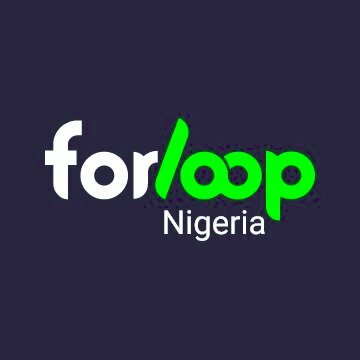 Forloop Kano is set to bring a thought provoking event which will feature speakers sessions, codelab and a panel discussion with some of the bright minds, pace setters and stakeholders in Kano tech ecosystem. 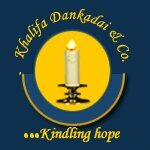 We at Point Of Sale 4 Africa Limited are technology solution providers, we build customized technology solutions to suit your corporate objectives. Young Vibrant and Innovative IT Entrepreneur. Always wanting to transform life through IT enterprise. Tech Pyramids: Building The Next Kano Economy. Save the date, May 12th, 2018. Enovate Lab is an organization for creatives and problem solvers who are tackling local challenges in Africa using an innovative approach.